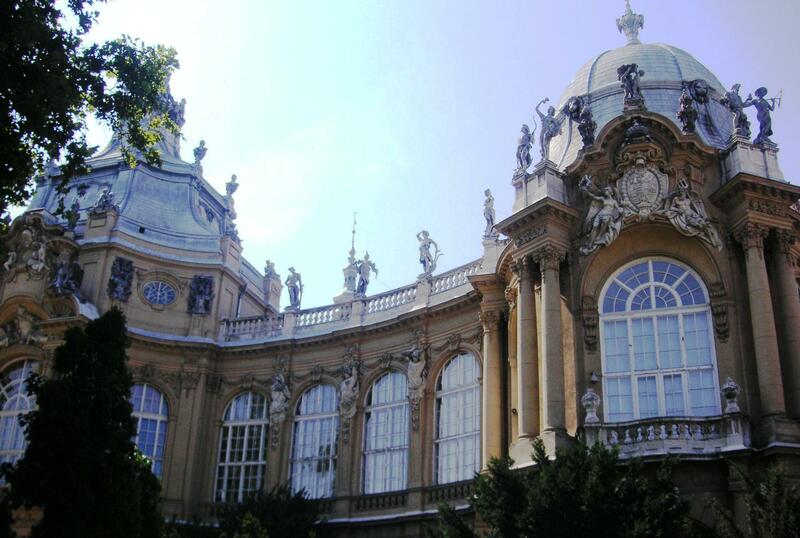 Budapest Romance is now available on all major online retail sites. Thank you, Publishers Weekly, for this greatest of all honors, a review in the publishing industry’s most respected news magazine. 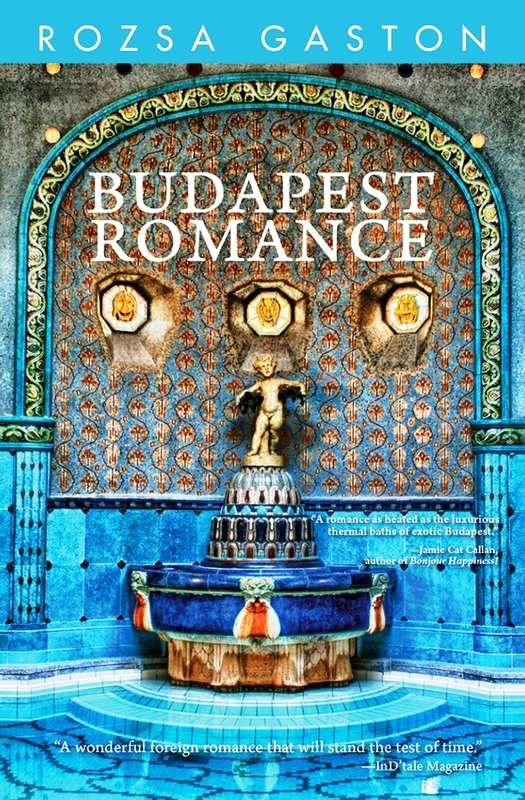 Readers—for those of you who read and post a short review of my tender romance set in Budapest’s thermal bath spas, I will be delighted to send you an eBook thank you gift of your choice of any of my other books.